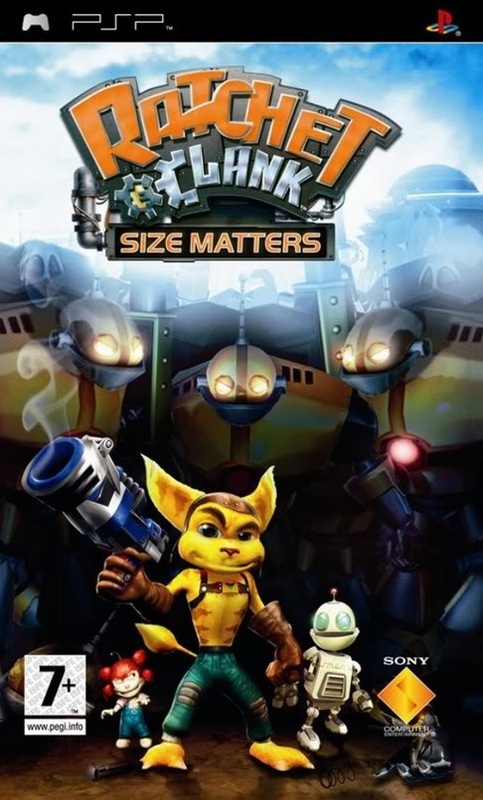 OverviewRatchet & Clank: Size Matters was a PSP iteration in the series released in 2007, and the game was later ported to the PlayStation 2. A bright and colorful action adventure, with some great gameplay mechanics. The game is very varied, the sounds and graphics are excellent, the controls smooth and exact, just as needed for challenging jumping parts. The game varies from action to jumping to racing to more action in no time, and its a well welcomed change. Overall a great game with a lot of potential, a must have for all PSP owners and a personal favorite . Now you can add videos, screenshots, or other images (cover scans, disc scans, etc.) 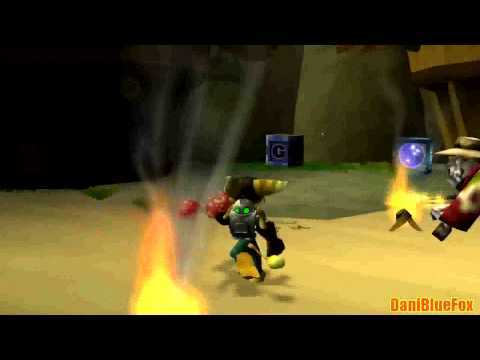 for Ratchet & Clank - Size Matters (Europe) to Emuparadise. Do it now!